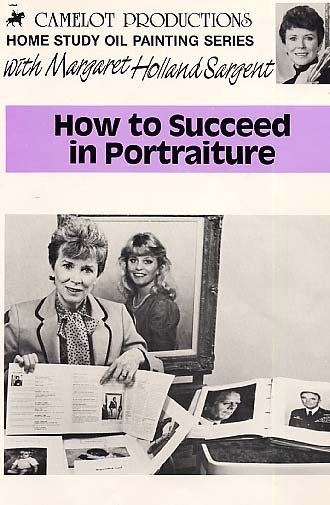 In this unique tape, Margaret Holland Sargent describes a dozen ways an artist could engage in self-promotion and market artistic services. There is also a portrait painting demo to highlight the key techniques she uses. 37 min.